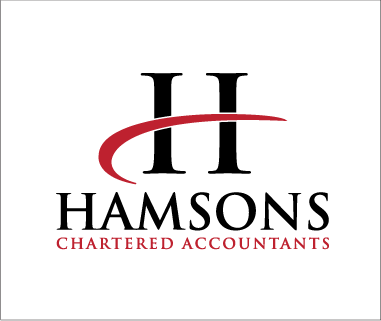 We cannot praise P J Hamson & Co Ltd enough for their professionalism and service which is second to none; they are the best accountants we have ever engaged! Any query is dealt with speedily and efficiently, customer service is excellent and charges extremely reasonable. We can confidently recommend them to any sized business.